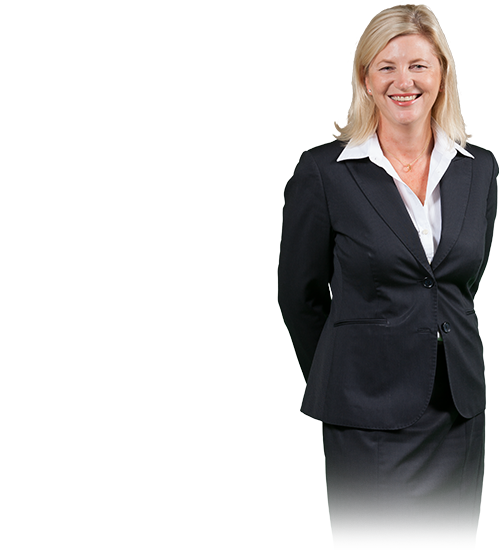 Emma Mead is featured in this month’s Hunter Business Review. 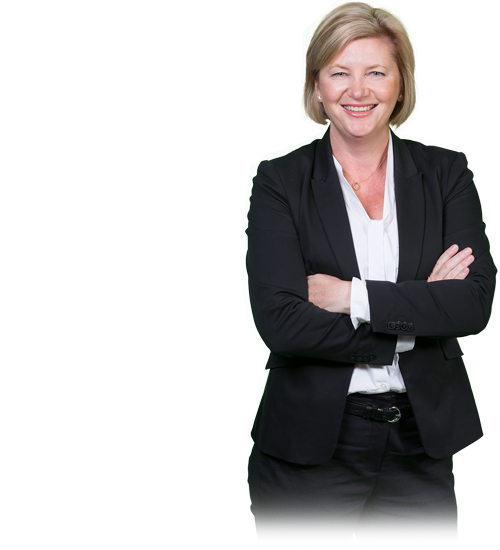 Catch the interview here! 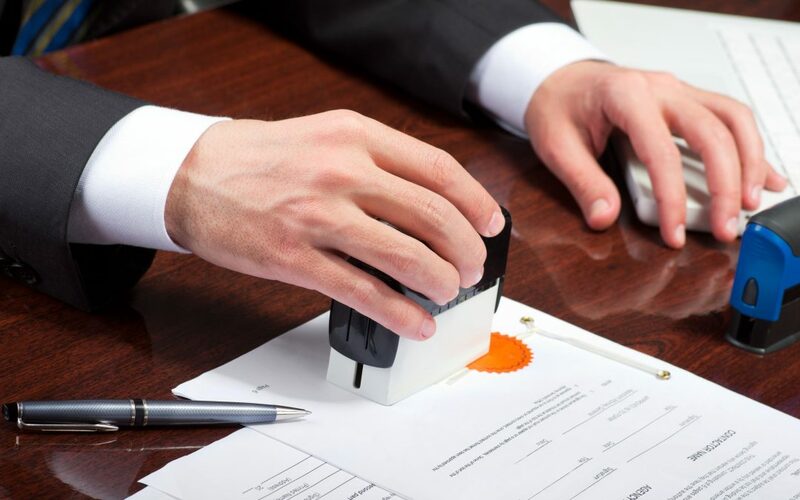 Did you know that we offer Public Notary services? 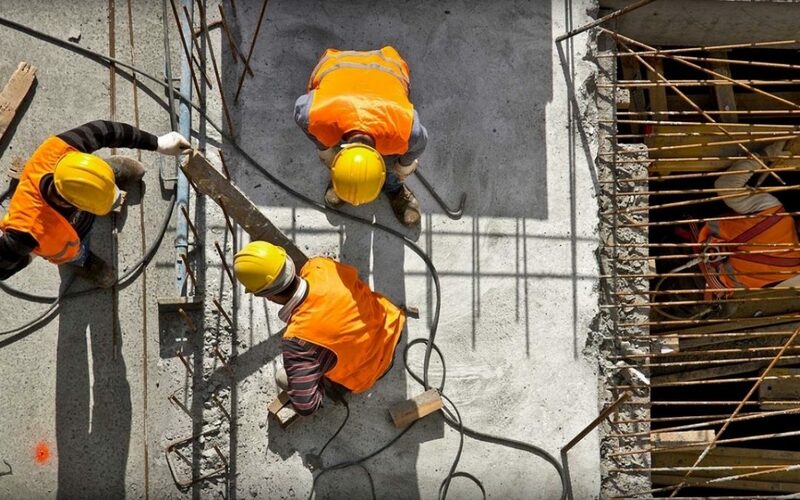 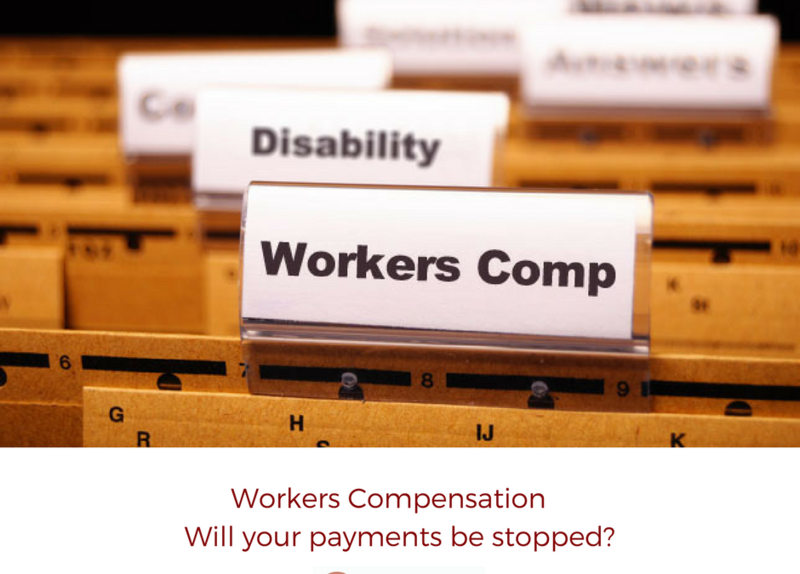 Will Your Workers Compensation Payments be STOPPED!